There is no single right way to cook any Indian dishes, nor is there a single proper way to serve an Indian meal. The Indian recipes can be made using a variety of techniques – experimentation and practice are the keys to success! Spices are to Indian cooking what basic stocks, sauces and dressings are to the Western cooking.The exotic spices add warmth, pungency, heat, and subtlety to dishes. Cooks are judged on their skills in blending seeds, powders and pastes. Adventurous chefs may juggle a dozen or more spices in one dish, but most good Indian home cooks do just fine with around six mainstays, although you may want to keep other spices handy for adding extra flavor dimensions to particular dishes. Spices are at their best when used within three months of purchase. 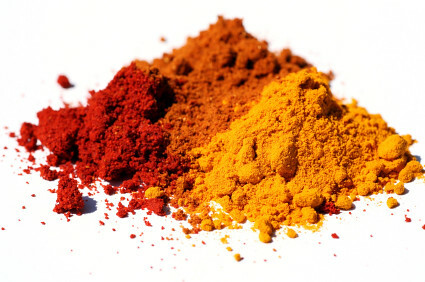 To ensure maximum freshness, buy whole spices rather than powders, and grind only what you need. 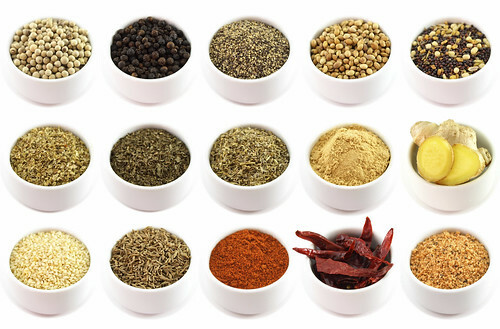 Buy spices from an ethnic grocer rather than a supermarket. Prices are surprisingly low and quality is top-notch. Store whole spices in tightly lidded jars or in the freezer.